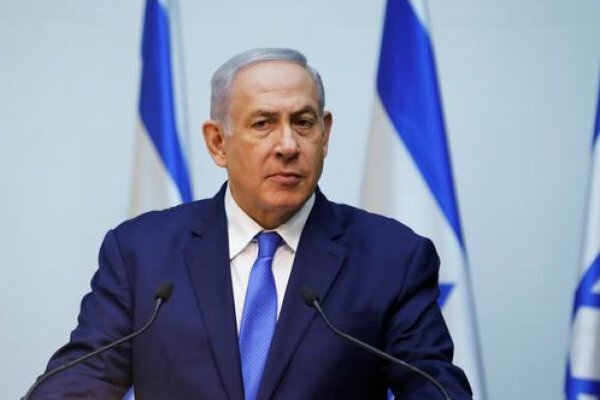 On Monday, Blue and White coalition the main rival of Netanyahu-led Likud party recommended its leader Benny Gantz to form the government. Gantz was also recommended by the Labor Party. Arab Knesset members, for their part, have refrained from supporting any Knesset members. On Monday, Rivlin began consultation with parties that won seats in the Knesset to task a member with forming the next government. 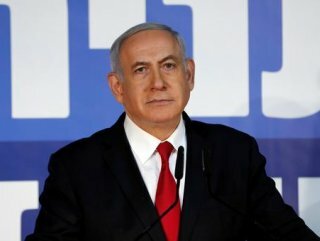 Netanyahu's Likud party has won 36 Knesset seats in the April 9 election.